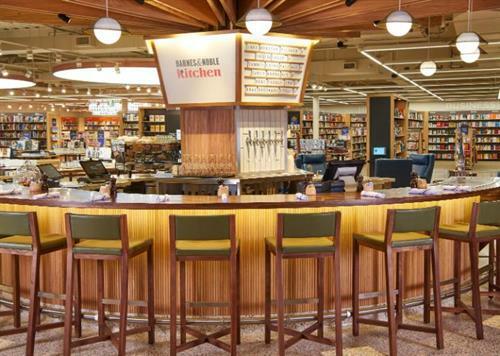 The Barnes & Noble Kitchen serves freshly prepared breakfast, lunch, and dinner using locally-sourced ingredients. We also have a wine and beer bar that features local beers. 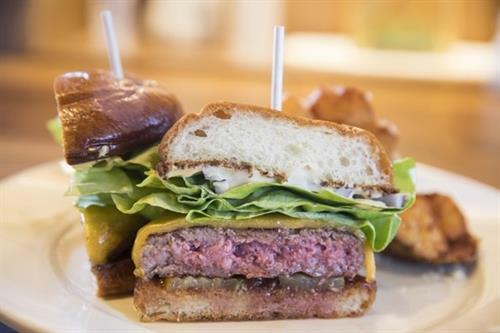 Our Brisket Burger with Crispy Potatoes comes highly recommended by Rick Nelson of the Star Tribune. 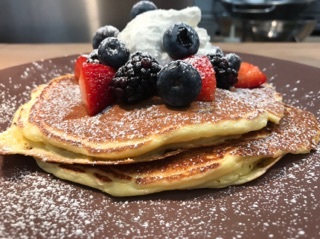 We serve breakfast until 11:00 am (including our customer favorite lemon ricotta pancakes with berries), and our Avocado Toast is available all day. 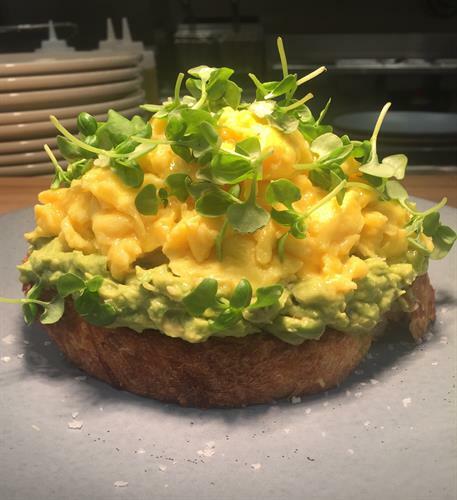 Menu selections include appetizers, salads, soup, pasta, salmon, chicken, brisket burger, and our grilled cheese made with bread from Rustica. 35W to Crossstown West, exit at France Avenue South, head South to 70th Street. 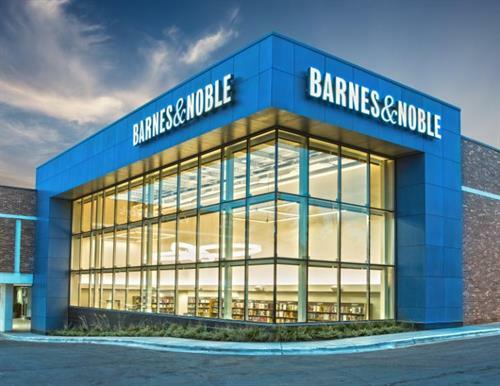 The BN Kitchen is on the lower(valet) level of Edina Galleria.